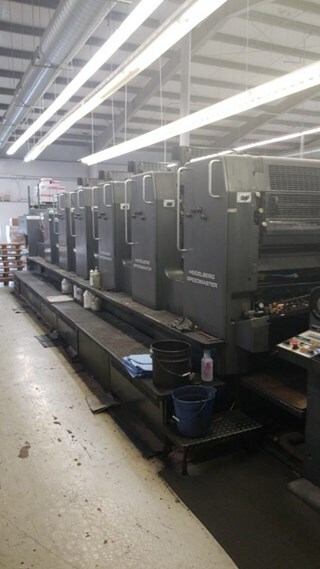 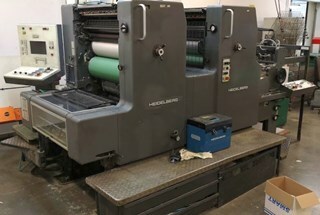 Used Heidelberg presses for sale are the most popular second hand sheet fed offset printing machines in the world: there is a huge demand internationally from Europe, North America and Asia. 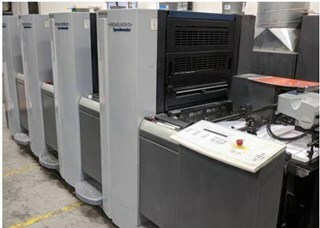 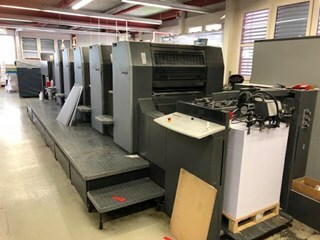 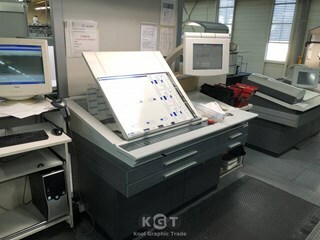 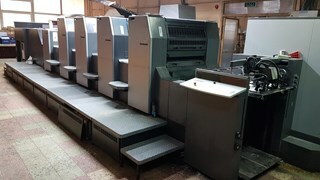 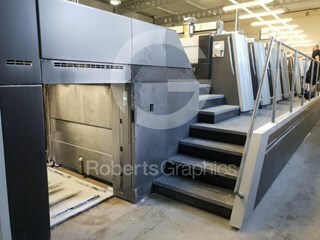 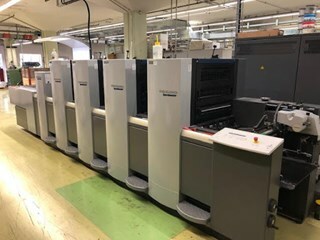 There is still a good demand to buy used Heidelberg GTO 52 and Printmaster PM 52 and 74 models: GTO single colour, GTO 52-2 two colour, GTO 52-4 four colour and GTO 52-5 five colour presses. 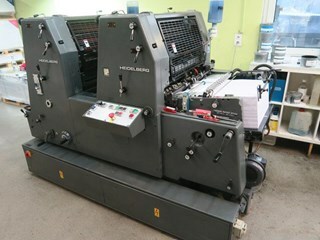 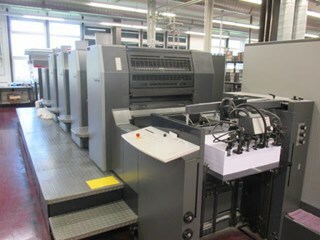 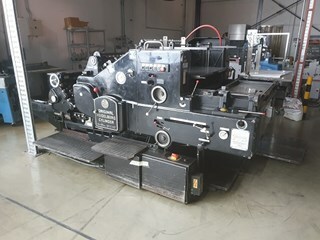 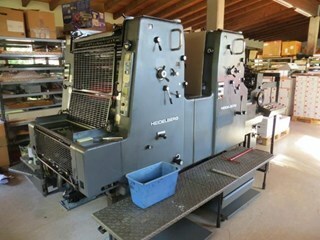 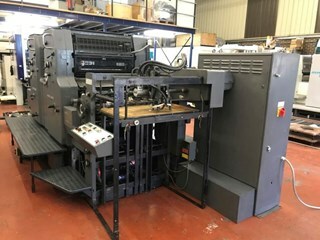 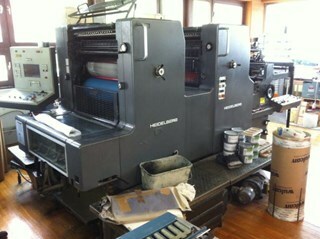 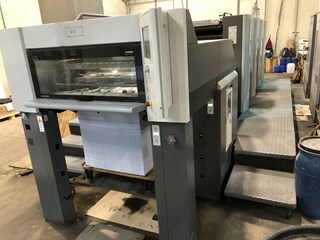 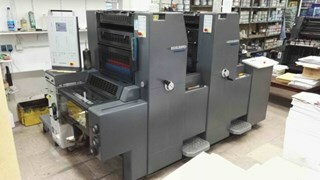 Used Heidelberg MO single, two and four colour sheet-fed presses for sale like the MO-S, MOZP and MOVP continue to be popular. 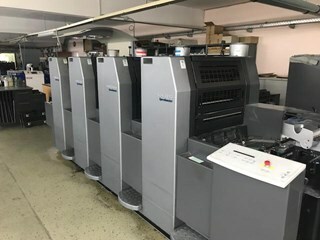 But the main demand continues to be for used Heidelberg Speedmasters and Heidelberg CD presses, including pre-owned Speedmaster SM102, SM 74 and SM 52 perfectors, CD 102 and CD 74 presses - increasingly with coaters and UV. 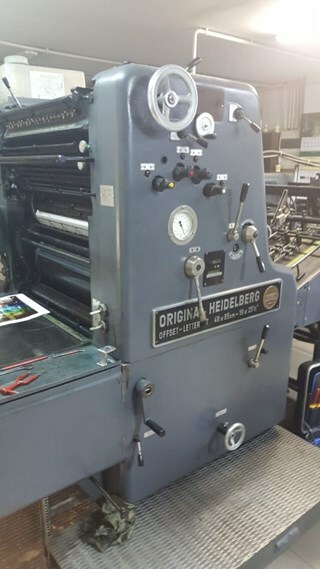 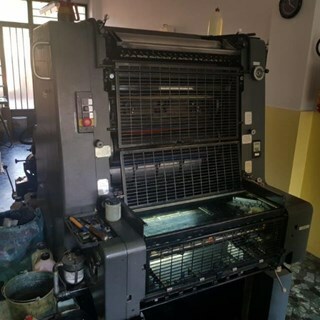 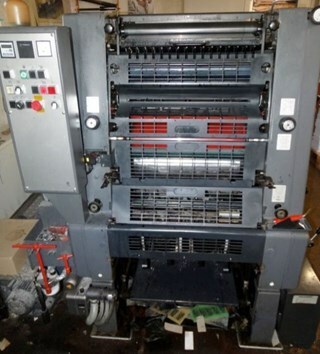 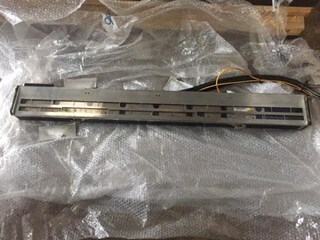 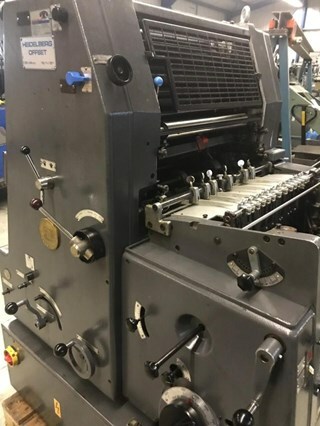 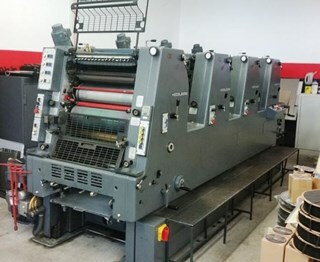 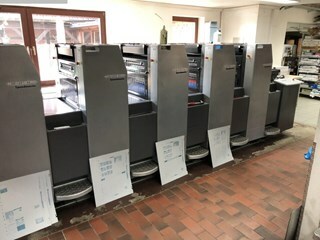 Increasingly there are for sale on the market used Heidelberg SM XL 105-5, XL 105-6, SM XL 75-5 and XL 75-6, with and without coaters and perfecting, and new-generation second hand SM CX and SX 52, SX 102 and SX 74 find ready buyers.